A portable pellet durability tester designed for use in the animal feed industry, capable of providing a result faster than the Tumbling Can. 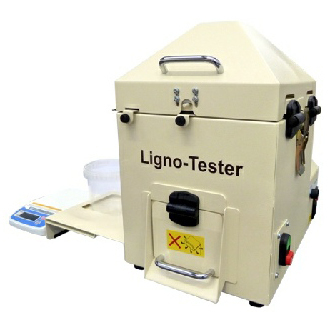 The Holmen Ligno-Tester is a protable durability tester adapted specifically for wood pellets. 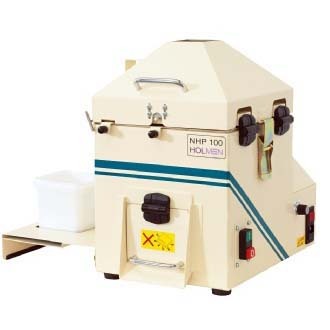 The Holmen NHP200 is a semi automated pellet durability tester, designed for use with both feed and wood pellets. 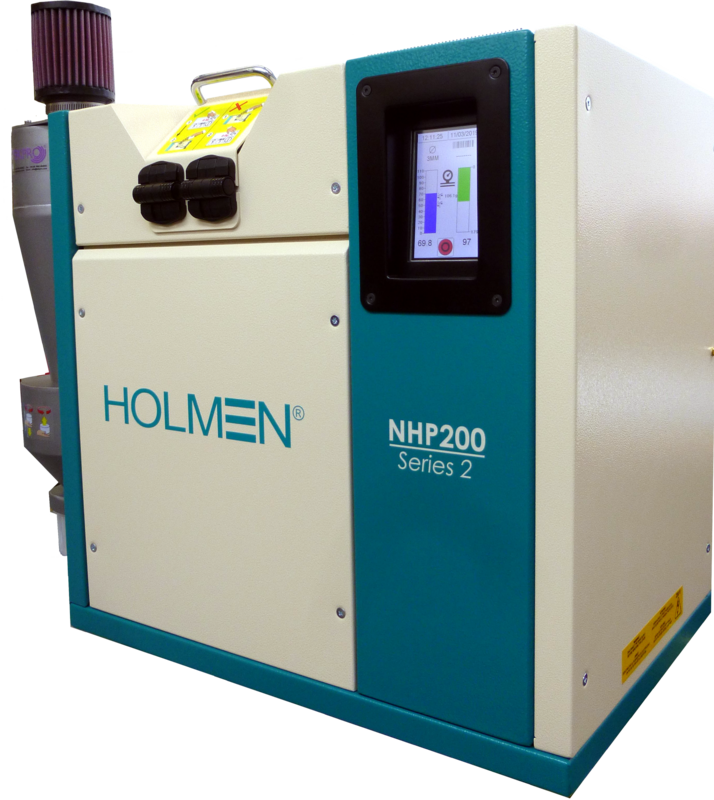 Designed for use in highly productive mills, the Holmen NHP300 will take pellet samples automatically from the production line. The Holmen range of pellet durability testers have been developed by TekPro as the culmination of more than 15 years involvement within the pelleting industry. TekPro manufactures the Holmen range exclusively under licence from Borregaard. 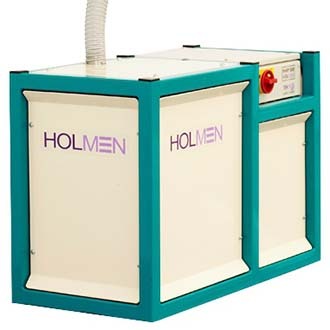 You can find Holmen machines in use around the globe, and their success is down to their unmatched repeatability, the speed of the test, and consistency of the results.